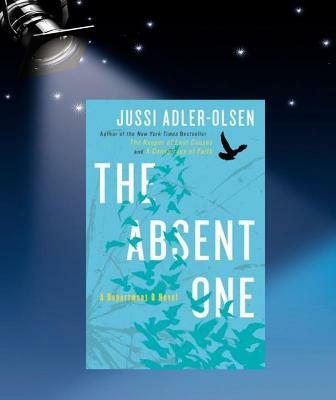 Every bit as pulse-pounding as the book that launched the series, The Absent One delivers further proof that Jussi Adler-Olsen is one of the world’s premier thriller writers. Jussi Adler-Olsen is Denmark’s #1 crime writer and a New York Times bestseller. His books routinely top the bestseller lists in Europe, and he’s won many prestigious Nordic crime-writing awards, including the Glass Key Award—also won by Henning Mankell, Jo Nesbø, Stieg Larsson, and Peter Høeg. He lives in Denmark. 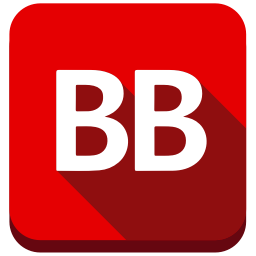 Check out his webpage here. Thanks to Plume I have one copy to giveaway. These are great books! I liked this one as much as the first. I’ve heard of Adler-Olsen, but haven’t read him yet. (Thinking of getting book 1 out of the library in Audio-CD format and checking it out on the way to/from work!) I swear, Denmark must be the only Scandanavian country that hasn’t hosted a crime novel I’ve read, as yet!